The Crown Corporation responsible for the minting and distribution of Canada’s circulation coins The Royal Canadian Mint and Loyalty Pays Holdings Corporation, a wholly owned subsidiary of Toronto-based loyalty and payments platform provider nanoPay, have announced the acquisition of all assets related to MintChipTM, a digital currency product developed by the Royal Canadian Mint. 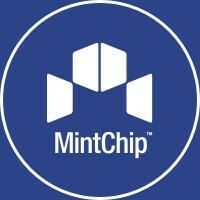 In a nanoPay-Royal Canadian Mint joint press release that CoinReport received, MintChipTM was described as a “digital payment technology with many of the attributes of cash.” The release said the digital currency product allows merchants and consumers “to exchange value faster, safer and at a fraction of the cost of other digital payment alternatives available today.” Distinctive in its domain as a regulator-friendly digital cash platform, MintChipTM is able to support compliance of regulatory standards, including anti-money laundering (AML) and know your customer (KYC) rules, said the release. The press release said that MintChipTM uses secure asset stores to move funds, which can be denominated in any recognized national currency, between parties without an intermediary and can process transactions both online and offline. This reduces the cost and risk of financial transactions by enabling real-time settlement with no recourse and non-repudiation, said the release, adding that MintChipTM transactions are private, secure and enable frictionless® retail, ecommerce and B2B payments. Founded in 2012, nanoPay is an early stage Fintech company that provides loyalty and payments solutions for retail and ecommerce merchants. 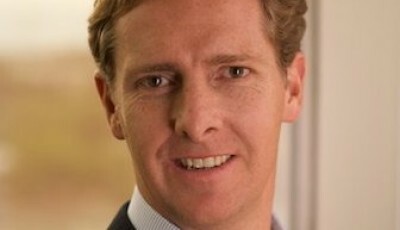 The firm says it combines customer identity, payment information and loyalty into single-use transaction tokens that make payments frictionless®. Merchants are able to leverage customer data into insight and engage customers with content and offers relevant to them. nanoPay is now focused on expanding partnerships with central banks, commercial banks, telcos, acquirers, retailers, as well as developers and POS providers, that will further expand the utility and acceptance of MintChipTM. The Royal Canadian Mint is recognized as one of the largest and most versatile mints in the world. It is an ISO 9001-2008 certified company and offers a wide range of specialized, high quality coinage products and related services on an international scale. 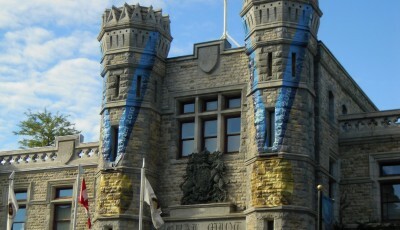 The release said that the Royal Canadian Mint successfully tested the MintChipTM platform in a six-month internal trial. The product has been granted five patents, with another five applications in process, stated the press release. The platform is live and processing transactions, and will be commercially deployed in the coming weeks. 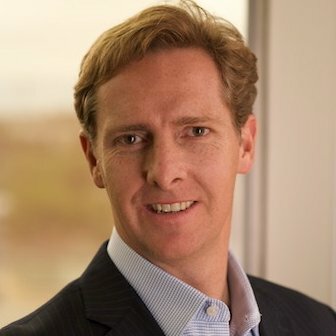 Emercoin CCO Jason Cassidy details partnership with Microsoft, discusses EMC’s value & blockchain tech.